I feel like I can’t even pray. And I don’t mean to complain. Because there are so many who are less blessed than I am. That running on empty is not a good thing. Instead of relying on Yours. Why do I do this when You are the God who never tires? Help me, Jesus. I need You so much. So I can soar like the eagles without even a hint of weariness. May this be the evidence of Your Almighty Power. 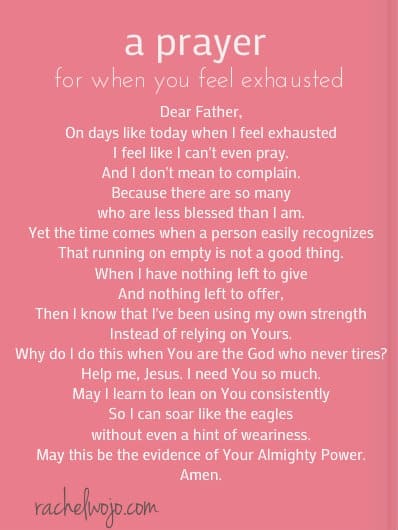 I LOVE this and it is so appropriate for me today! Thanks for the reminder that of course we can’t find the strength ourselves! AMEN! 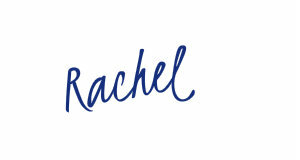 Rachel…. God is our rock, our refuge, our strength! AMEN! AMEN! AMEN! God bless!